If your New Year’s Resolutions have already slipped from your daily activities, keep reading. There are always ways to get goals back on track. How did we do with our New Year’s “Revolutions”? Did we work on them every day? Did we forget? Did something happen to knock us off course? 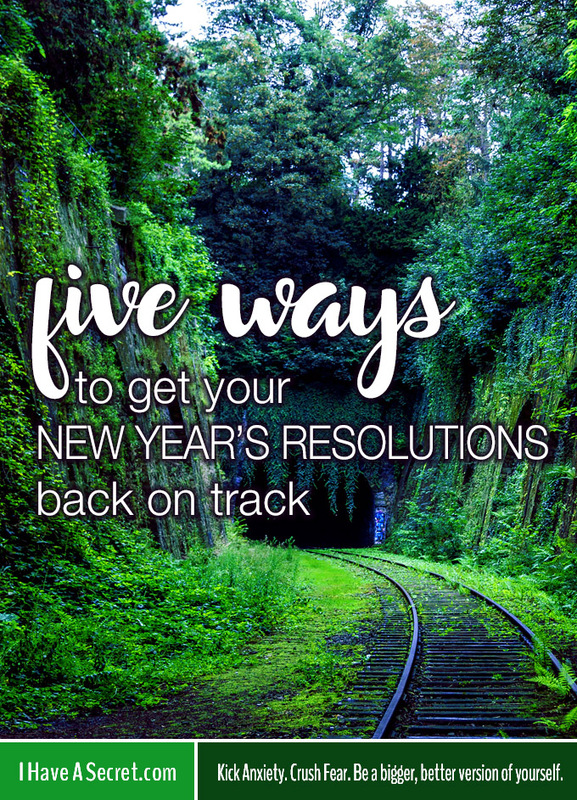 We all run … Continue reading "5 Ways to Get Goals Back on Track"